Elections are being held in three phases. Polling began at 7 a.m and will end at 1 p.m even as counting of votes will be taken up from 2 p.m same day, a senior official said. Though 4,135 panchayats were scheduled to go the polls in the second phase, the election was declared unanimous in 788 panchayats, and election to another five was cancelled due to other reasons. As many as 10,668 candidates are contesting for sarpanch posts in 3,342 panchayats while 63,480 candidates are in the fray for 26,191 wards, an official communication from the State Election Commission said, adding 10,317 wards have been elected unanimously and polls for 94 wards will not be conducted for various reasons. 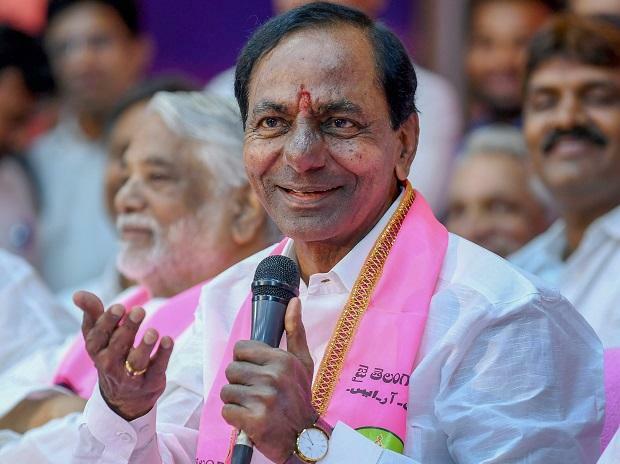 About 50,000 security personnel are being deployed for overseeing security arrangements during the poll process, Telangana Additional DG (Law and Order) Jitender told PTI Thursday. The first phase was held on January 21 andthird phase of the polls will be held on January 30.